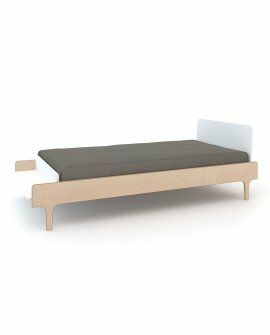 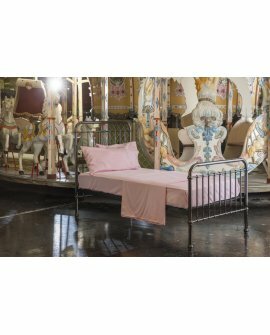 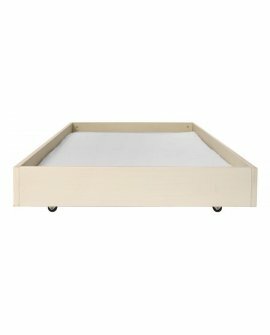 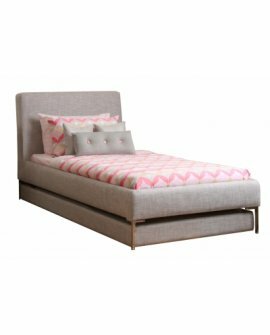 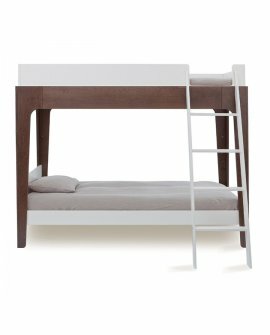 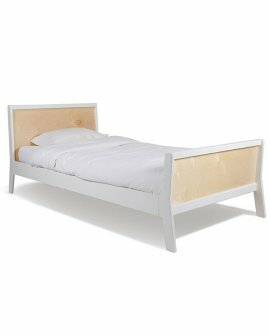 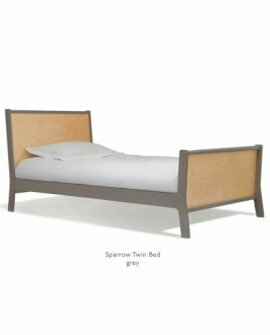 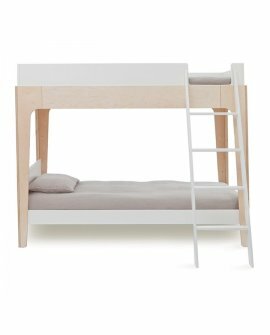 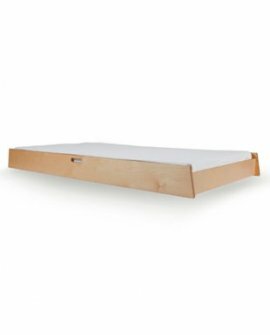 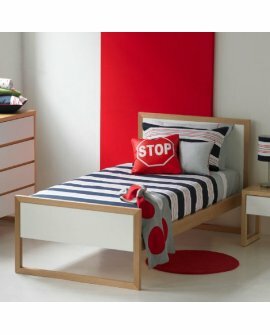 Lilly & LollyDelivery Time: 6-8 weeks A beautiful combination of timber and..
Lilly & LollyDelivery Time: tbcAn ideal modern bed fully upholstered bed. 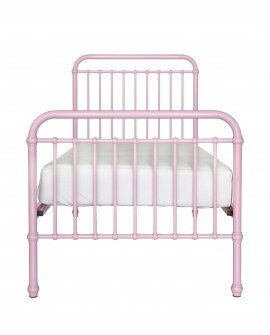 French.. 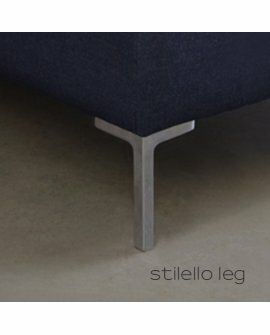 Single size pre-order now delivery after 28th Feb 2019.King Single in stock. 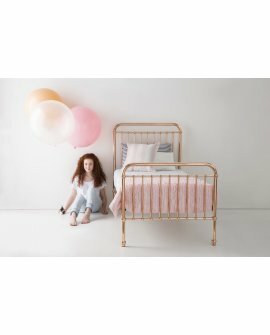 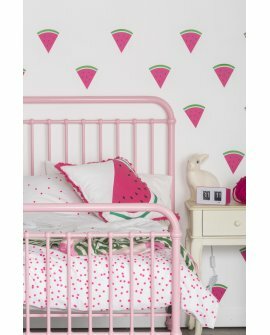 a ..
Lilly & LollyDelivery, Pick up Time: 8 weeksFlorentine BedSumptuous for kids, Florentine cr..
Incy InteriorsBuy now for delivery after 15th April 2019Inspired by the latest indus..
Lilly & LollyDelivery Time: to be confirmedLilly & Lolly's ‘Modern Princess ..
Oeuf Australian Standard single size bedDelivery, Pick up Time: 3-5 daysPLEASE NOTE: Stock is c..
Oeuf Nursery FurnitureDelivery, Pick up Time: 3-5daysAvailable now for immediate delivery. 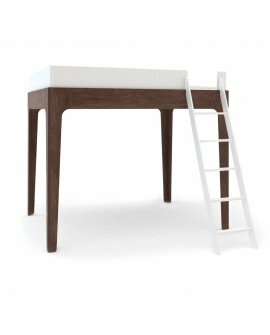 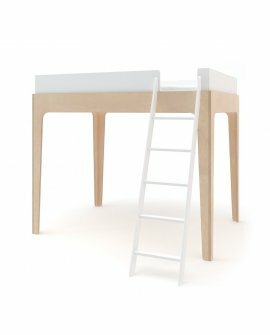 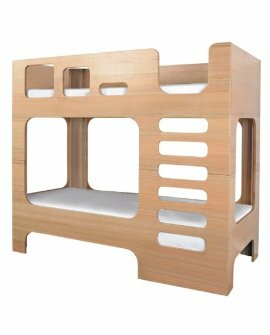 From the ..
Incy InteriorsBuy now for delivery after 15th Mar 2019A classical and timeless Doubl..
Oeuf Nursery FurnitureDelivery, Pick up Time: PLEASE NOTE: Trundle bed is available..
Lilly & LollyDelivery Time: 6-8 weeksNEW..........Bunk Bed! 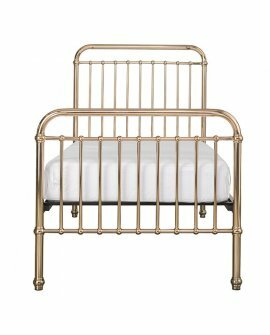 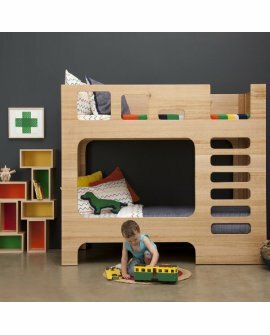 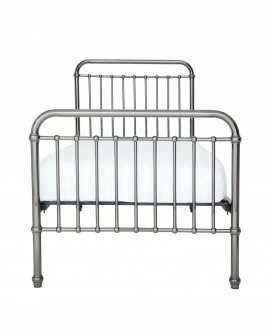 Open curved spaces a..
Oeuf Nursery FurnitureDelivery and pick up Time: 2-3daysOh so modern and gorgeous we..
Oeuf Nursery FurnitureDelivery, Pick up Time: 2-4 day, Order for Stock ConfirmationP..
Lilly & Lolly Upholstered Bed - Standard Stitch Delive..